Determining your social strategy can be difficult, but implementing one successfully can be even more challenging. 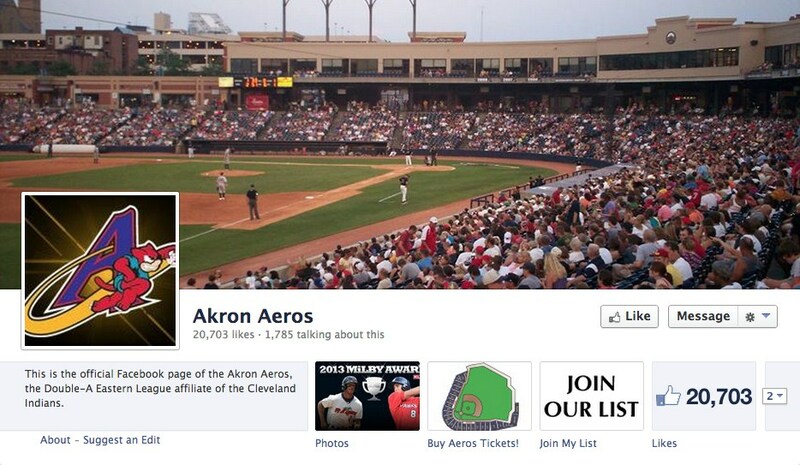 This posts highlights the Akron Aeros Minor League Baseball Team, their new owner and how they used Facebook to build and engage their fan base. I got a chance to interview their owner via a friend’s introduction. Ken Babby, the owner of the Akron Aeros came from the digital arena with the Washington Post, so his Facebook success with the Aeros shouldn’t be a surprise. SG: Why is Facebook so important to you and the Aeros? Ken: Facebook gives us a means to talk to fans, more so then Twitter even. We utilize Facebook to listen to how our fans want to work with us. SG: Can you tell me about your Facebook Strategy? Ken: I Wanted people in our region of Ohio to know about the Aeros. We used targeted ads, contests, in-game promos, messages around the ballpark anywhere we could think of, merchandise, free things and once in a life time experiences. We also wanted our fan base to see that we celebrated our fans on Facebook, to make it known so others would follow suit. 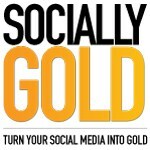 SG: How did Facebook Ads play into your social strategy? Ken: I knew that we needed a combination or organic and paid growth. Our use of Facebook Ads helped us grow from 3,000 fans to about 20,000 fans. Not all of those fans came directly from ads, but they really helped. June, 2013 was the anniversary of the movie Major League, which is about the Cleveland Indians. Cleveland, not far from Akron, creates a large fan base for the movie. We spent close to $1000 on Facebook Ads advertising our Roger Dorn night. Needless to say we sold out that night. We also gave away Roger Dorn Snow Globes. Super fun! SG: Did you use any other strategies along with Facebook? Ken: We have a subscriber list with close to 10,000 members. We also added a header at the very top that encouraged subscribers to like us on Facebook. What can we learn from Ken and the Akron Aeros? 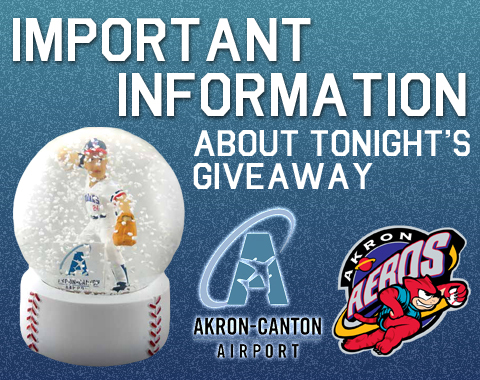 To learn more about The Akron Aeros, go to the Aeros website, follow them on Twitter or check out their Facebook Page.